Materials Guidance - MARUJYU Vietnam Co., Ltd.MARUJYU Vietnam Co., Ltd.
We mainly use the following materials. According to customer’s request, we will investigate whether we can procure materials not on the list below. We use materials of various international industrial standards. We prepare according to your request such as JIS standard materials, ASTM standard materials, ANSI standard materials etc. If you have plans to transfer production from abroad, we can propose a large cost reduction with your changing the industrial standard of materials to be used from the planned one to the new one of available materials in Vietnam. * The above is only standards on the quality of the materials themselves. Please let us have a separate consultation about whether materials production factories have gained a certain or particular industrial standard certification. We mainly uses materials manufactured by Japanese, Korean and Taiwan manufacturers. For Korea and Taiwan materials, it also include the materials manufactured by subsidiary corporation in Vietnam of those manufacturers. Materials that satisfy ASTM standards would be supplied from European countries, and the country of origin varies depending on the time of procurement and material type. The main material manufacturers and suppliers of our materials are as follows. Material sales business registration completed on May 4, 2017, and it is possible to sell steel sheet materials from our company both in Vietnam and abroad. 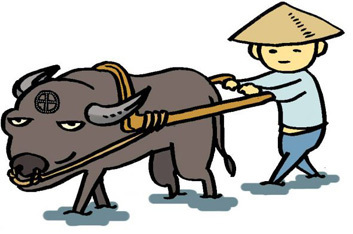 For example, we can import material that is hard to obtain in Vietnam, you can purchase it from our company. 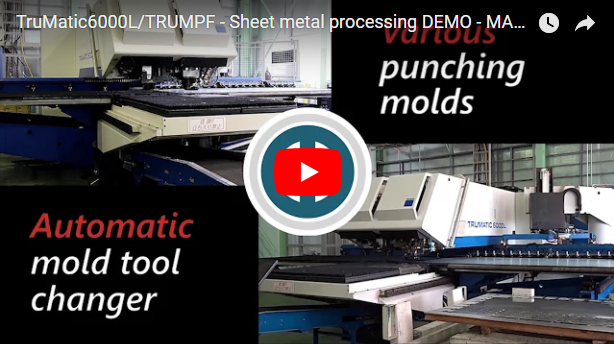 Based on product specifications and processing requirements, we guarantee reliable and reasonable guidance from selection of distributors to determination of material quality depend on it that we are a sheet metal processing specialist. >> Click HERE for material sales page. ** Coming soon ! You can also check inventory or order directly by phone. Please feel free to get in touch with us. Since we are registering bonded warehouse, we can carry goods to our factory by deemed import without waiting for quality inspection at the port by the authorities when importing materials. This can prevent unnecessary expenses such as warehousing fee at the port while waiting for customs clearance.